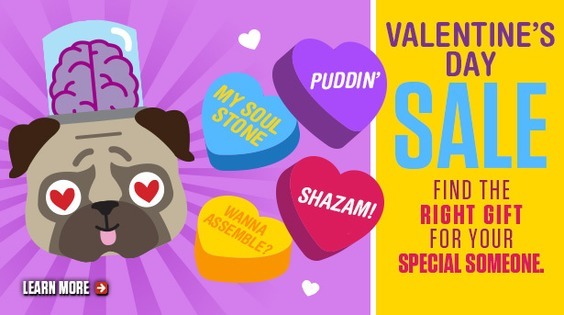 There’s a Valentine’s Day Sale at Things From Another World! Click here to shop the Valentine’s Sale at TFAW! 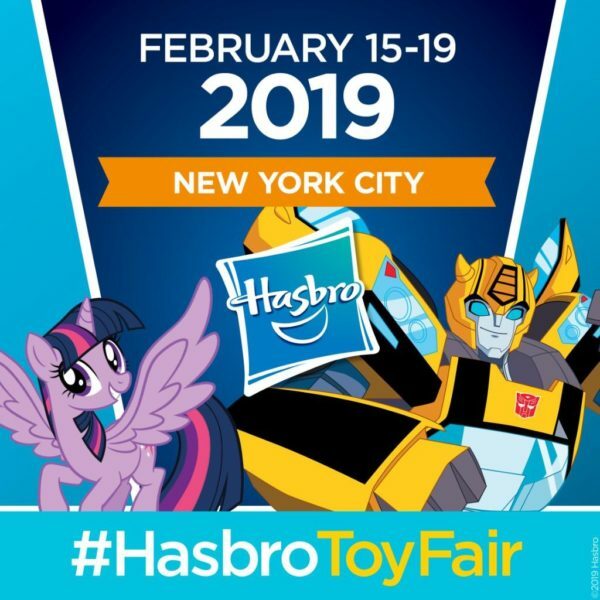 Hasbro Toy Fair New York Updates! 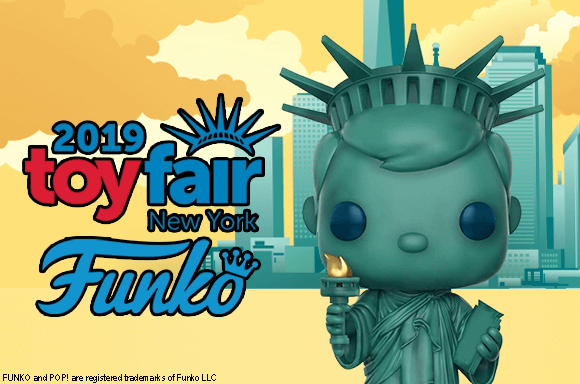 Toy Fair New York 2019 is coming up this weekend (2/15-19/2019) and we will do our best to deliver as much news from the event as possible! One of our major resources will be Hasbro! The Toy Company will be in attendance and also provide updates! Follow the hashtag #HasbroToyFair on social media for updates and make sure to keep your eye on our site for additional coverage! Toy News! McFarlane Toys Acquires D.C. & Harry Potter Licenses! Two McFarlane Toys announcements have been making the rounds today! McFarlane Toys has entered a three year long licensing deal with Warner Brothers to produce and release 6″ and 12″ DC Multiverse action figures with vehicles and accessories starting around the year 2o20! McFarlane Toys has confirmed a licensing agreement with Warner Brothers to make a line of collectibles for the Wizarding World of Harry Potter Fantastic Beast films. In 1994 artist Todd McFarlane founded McFarlane Toys to manufacture and sell action figures based on his Image Comics character Spawn. McFarlane Toys is now well known for high quality figures and collectibles for various franchises including The Walking Dead, Game of Thrones, Fortnite and many more. Diamond Select Toys Acquires Gentle Giant Ltd.! As of February 1, Diamond Select Toys has acquired the assets of Gentle Giant Ltd.! DST has assumed operations for all of Gentle Giant Ltd.’s existing licenses and the Premier Guild collector club will continue on. If you’re a current Gentle Giant Ltd. Premier Guild member, you might want to check the official F.A.Q. linked below for some important details! Free Black Panther Marvel Comics! Digital Comic collectors! Use Code FOREVER at marvel.com/redeem to get five free Black Panther Marvel Comics! Redeem the code ASASP because this FREE Digital Comic Book offer ends at the end of today (2/10/2019)! Check out the All New Marvel Shop! Shop Now!